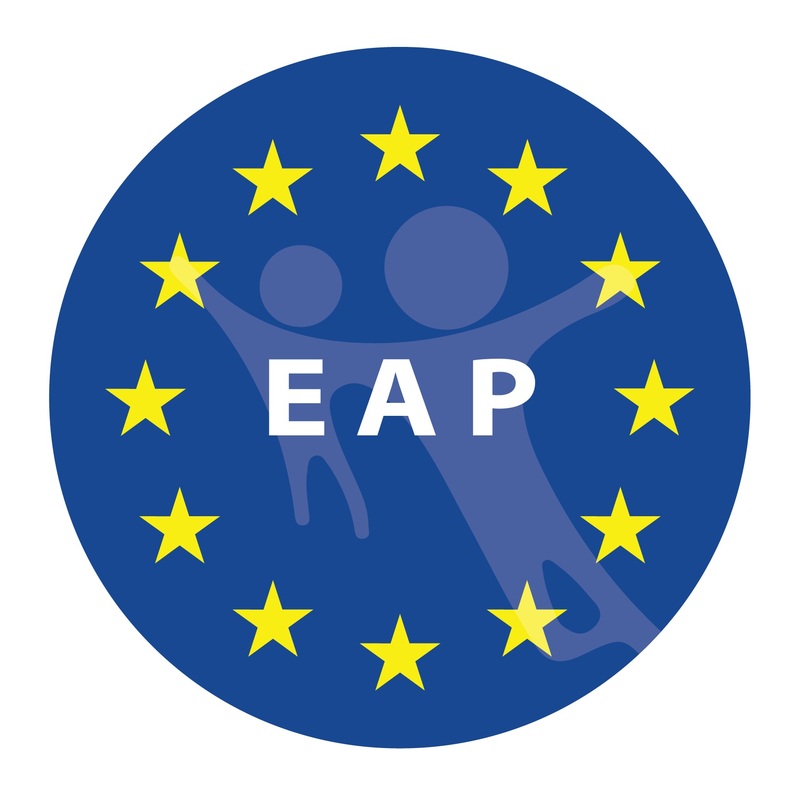 Varicella vaccination in Europe: are we ready for a universal childhood programme? Safe and effective vaccines against varicella zoster virus (VZV), the aetiological agent of varicella and shingles, have been available in Europe for the last 5–10 years. The USA has had a universal childhood vaccination policy since 1995 and this has resulted in a dramatic decrease in the incidence, morbidity and mortality related to varicella. The economic and medical burden of VZV has led to discussions regarding both the desirability and feasability of a similar routine immunisation policy for all European children. 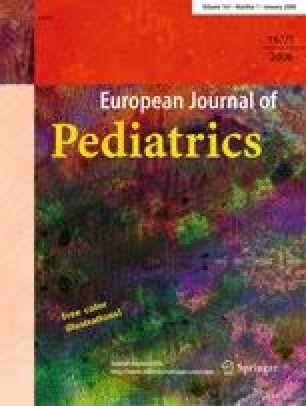 This article examines the epidemiology of varicella in Europe and how the data emerging from the USA can be used to achieve adequate prevention of the disease. It looks into the current evidence of the health economic evaluation of universal varicella vaccination and explores the concerns surrounding such a policy, including the postulated impact on the incidence of zoster. In conclusion, the Society of Independent European Vaccination Experts (SIEVE) recommends that the immunisation of susceptible adolescents needs to be urgently implemented, in addition to the current recommendations targeting high-risk patients, their close contacts with a negative history of varicella and seronegative health-care workers. A universal policy, optimally incorporating a two-dose schedule, will be needed to finally reduce the burden of disease of varicella from a societal point of view. The SIEVE recommends the implementation of such a policy as soon as financially and practically possible. Consensus opinion paper from the Society of Independent European Vaccination Experts (SIEVE). The SIEVE group is a panel of experts appointed by the Stiftung Präventive Pädiatrie at the Johannes Gutenberg University, Mainz, Germany, who present independent scientific views and opinions regarding vaccination in Europe. This Society of Independent European Vaccination Experts (SIEVE) report was made possible by an unrestricted grant from the Stiftung Präventive Pädiatrie at Johannes-Gutenberg-Universität, Mainz, Germany. Robert Booy: On occasions I am provided support by vaccine companies to attend/present at scientific meetings, including CSL, Sanofi, GSK, Roche & Wyeth. If fees are offered to me, I direct them to a University research account. Judy Breuer: JB has received funding for work on VZV and for attendance at meetings from SPMSD, Merck, GSK. Magda Campins: Research Grants (GlaxoSmithKline), Consultant/Lecture fees (GlaxoSmithKline, Laboratories Esteve, Wyeth Farma SA). Adam Finn: AF has undertaken clinical trials research, paid consultancy and spoken at meetings organised by SanofiPasteur-MSD and GSK who manufacture varicella vaccines. All payments related to these activities have been made to his employer the University of Bristol. Terho Heikkinen: No conflicts declared. Aisha Jumaan: I have no conflicts of interest. Per Olcen: No conflicts of interest declared. Heikki Peltola: Although the undersigned has received speaker fees, been sponsored to scientific meetings by various companies, and is consulting Serum Institute of India. Ltd., none of these advantages is relevant to his analysis of varicella vaccines. Carlos Rodrigo: I have no conflict of interest. Joe Schmitt: I have no financial interest in any vaccine manufacturer. I have been conducting studies for all major vaccine producers, including Sanofi Pasteur MSD and GSK, who both produce varicella vaccine. I have also participated in various advisory boards and I am employed by the local government. Fabian Schumacher: No conflict of interest. Nitu Sengupta: NS has received funds from Sanofi Pasteur MSD to attend symposia in the past. Jane Seward: I have no conflict of interest. Nancy Thiry: I have no conflict of interest to declare. Jean-Piere van Damme: PVD has been principal investigator of vaccine trials for Merck, Sanofi Pasteur MSD, Sanofi Pasteur, Wyeth and GlaxoSmithKline Biologicals for which the University of Antwerp receives research grants. None of these trials were related to varicella vaccines in the last 5 years. Catherine Weil-Oliver: I certify the absence of any possible conflicts of interest in the varicella vaccination field. I accept all conditions from Prof. Schmitt and other authors for the publication of the paper on this topic.